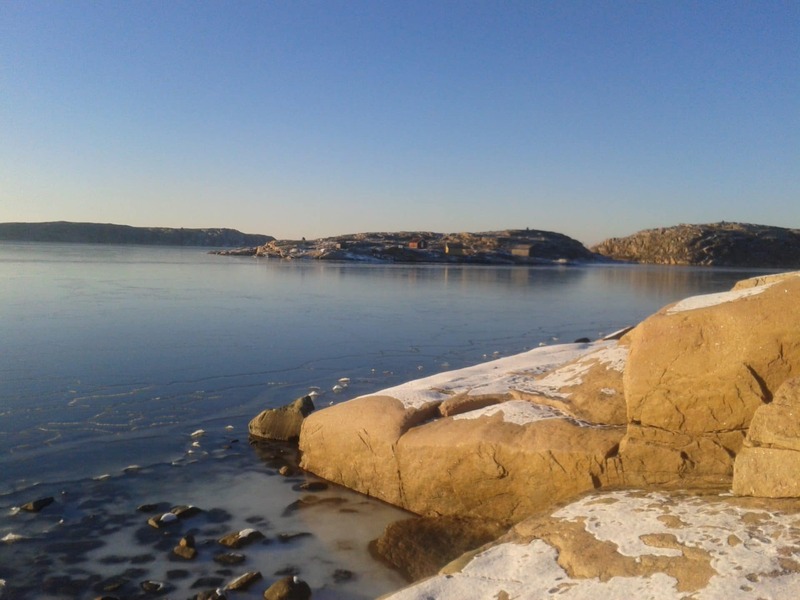 Welcome to enjoy our beautiful archipelago, ocean and all our frozen lakes. Stay in our cottage with magnificent view over Skagerack and the Weather Islands in the horizon.Dependent on the ice situation we’ll recommend safe and suitable skating according to your requests and level of experience. We offer you our cottage and can arrange guide, skates and equipments if need. If you have any other requests or concerns please dont hesitate to let us know. In case of no ice in good condition, we will offer alternative activety. We offer a unique holiday home, situated 150 meter from the ocean with a magnificent view of kosterhavets marine national park. The house is planned and designed for comfort and relaxation. Right next to the house you can explore the famous Bohuslän rocks and just below the house you find the waterfront. The holiday home offers a fascinating and comfortable living in an open room solution where living room and kitchen meet each other. It has two bedlofts under the roof, a niche for sleeping, WC and shower. If the sky is grey light some candles in the romantic fireplace and enjoy the company of your dears. Most of the time the weather is fine and you can make use of the beautiful seating areas around the house and you can move with the sun until it disappears in the evening over the sea. Please send your booking request today!